The chief inspector of the UK's probation service has defended taking on a second job, suggesting she could do both as she does not have young children. Dame Glenys Stacey's response left the chairman of the Justice Committee "shocked" as she was challenged over whether she would be able to take on the Department for Environment, Food and Rural Affairs (Defra) review into farm inspection. 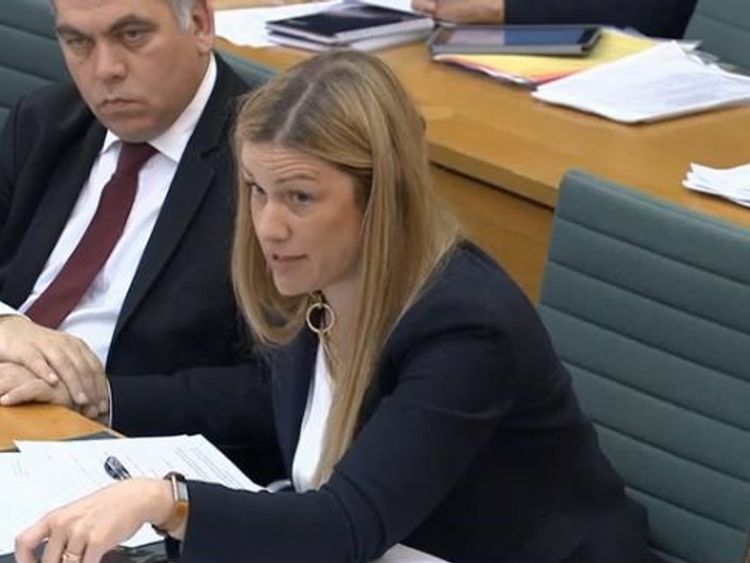 MPs pressed her on her ability to meet the demands of her full-time, €140,000-a-year probation role with her new Defra responsibilities.Dame Glenys said she would be prioritising her probation work but had to "make some adjustments" - saying she told Defra she would give up two days a week to free up more time for the review. Justice Committee chairman Robert Neil said he was 'shocked'. Pic Parliament Live. When asked if her new role was impacting on her full-time job, she said: "Of course I don't have the commitments a younger woman might have at home. "So when the needs arise, for example should I be appearing at a select committee, then I may be doing extra work at the weekends. "She said it meant she would sometimes work longer days but said she had stepped down from other commitments - including those at her local church council - to make time. "My husband is enjoying the prospect of learning how to cook, so there are some hidden benefits for me at least." Dame Glenys insisted she had "considered the matter carefully" and said the secretaries of state had "agreed" with the arrangement. 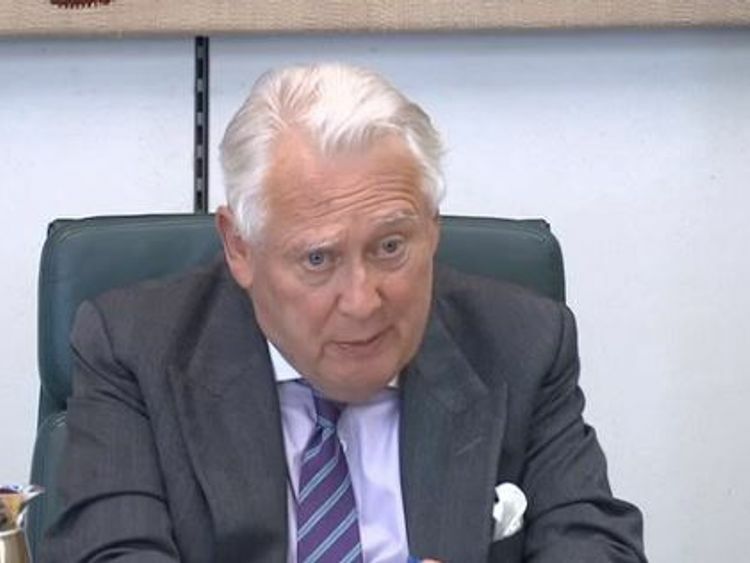 Chairman Robert Neil told Dame Glenys her responses were "profoundly unsatisfactory". "I am shocked at what I have just heard," he added. "At the moment we are utterly unconvinced by what you have said. "Labour MP Ellie Reeves also criticised the probation boss, branding her remarks "incredibly unhelpful". She said: "As a Member of Parliament and a mother of a three-year-old, and as someone that has spent a large part of their career representing women in relation to maternity discrimination, I think that gives very much the wrong message. "I think that those comments should very much be reflected upon, they are incredibly unhelpful."